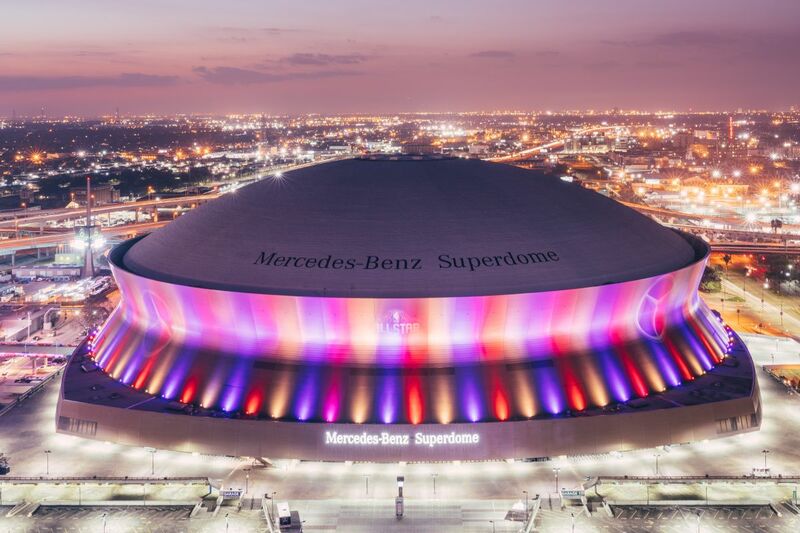 Located in the heart of the New Orleans, the Mercedes-Benz Superdome has captivated audiences from all over the world hosting Super Bowls, Final Fours, major concerts, Monster Jam, and festivals of all kinds. 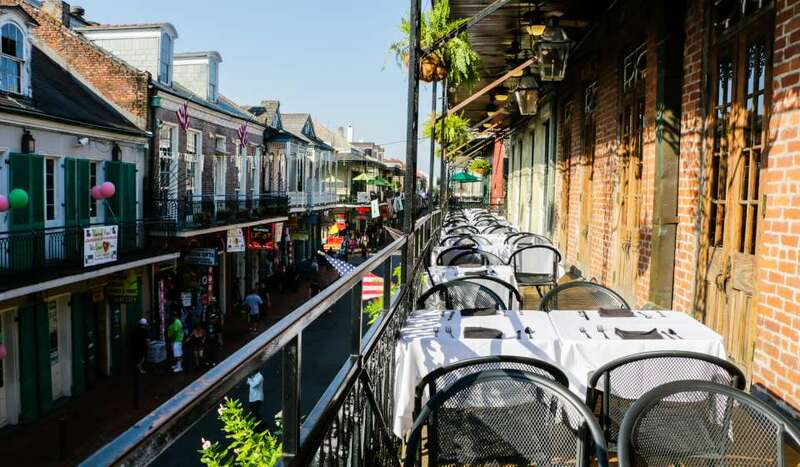 And with a stunning spot on the New Orleans skyline and its iconic design, the Superdome is one of America’s most recognizable landmarks. 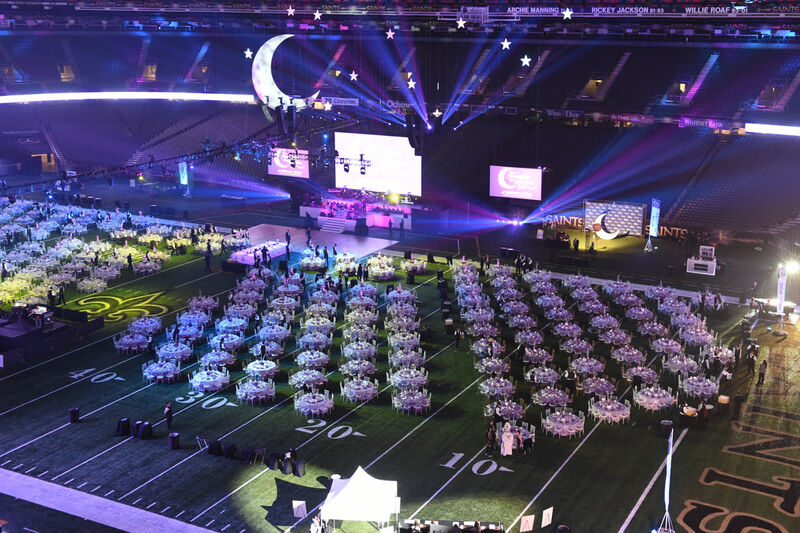 Give your guests the experience of a lifetime in the Mercedes-Benz Superdome by hosting your event directly on the Dome floor. 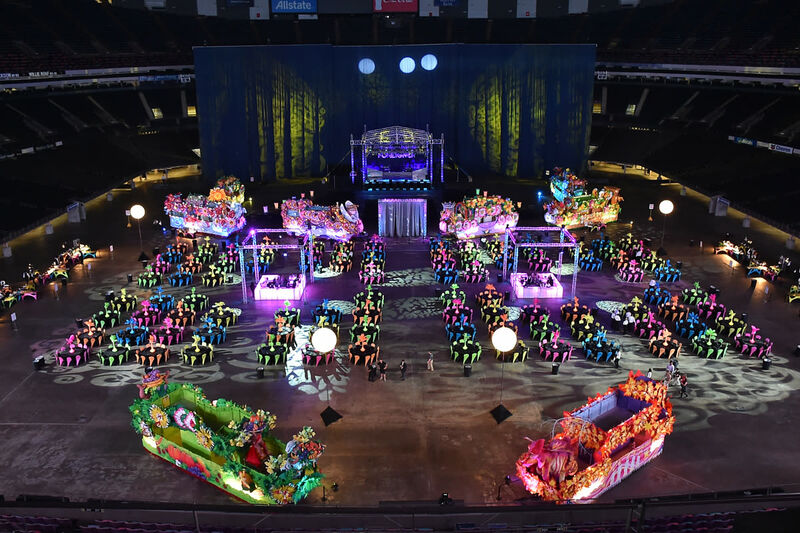 Whether planning a turf party for a few hundred guests or a main arena floor event for thousands, the Superdome is the ideal special event location. 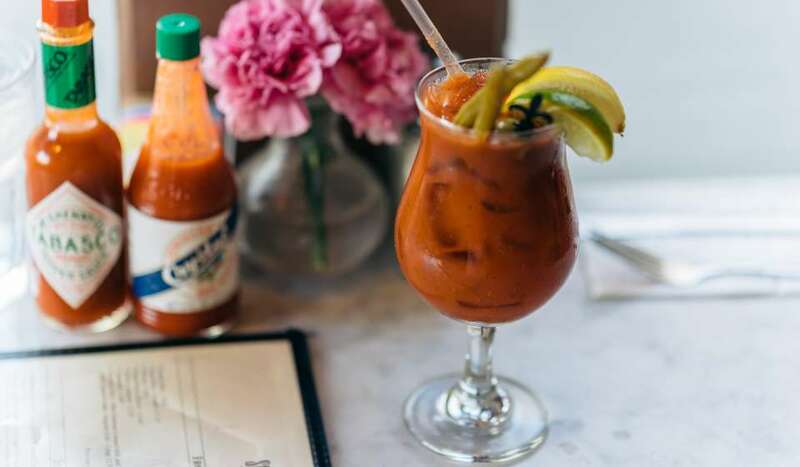 The field is where the action happens and with Turf Parties, guests have the chance to be a champion! 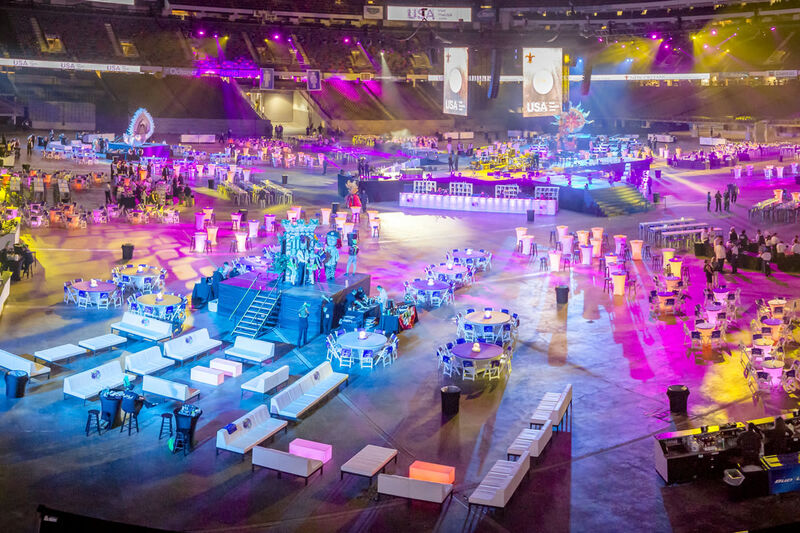 The Superdome is a blank canvas ready for creative programming ideas that will bring a unique experience to your attendees. For general sessions, the tiered seating produces excellent sight lines, ensuring that each attendee has the best seat in the house. 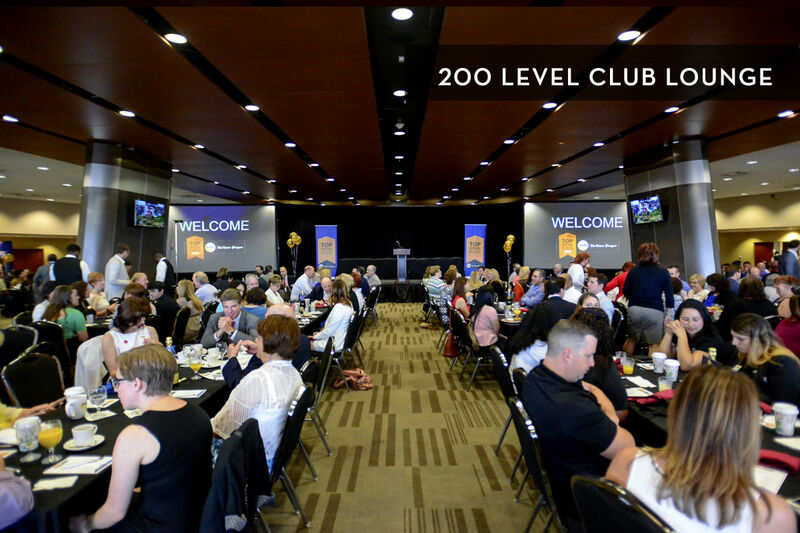 The Superdome has the space and the technology to take your meeting and presentation to the next level. 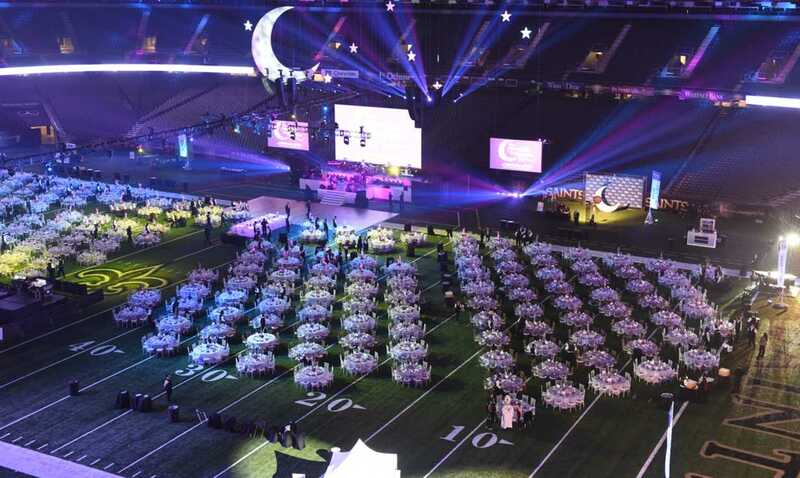 The Mercedes-Benz Superdome hosts more than just football games. During the off-season, the Dome Floor is prime space for trade or consumer shows. 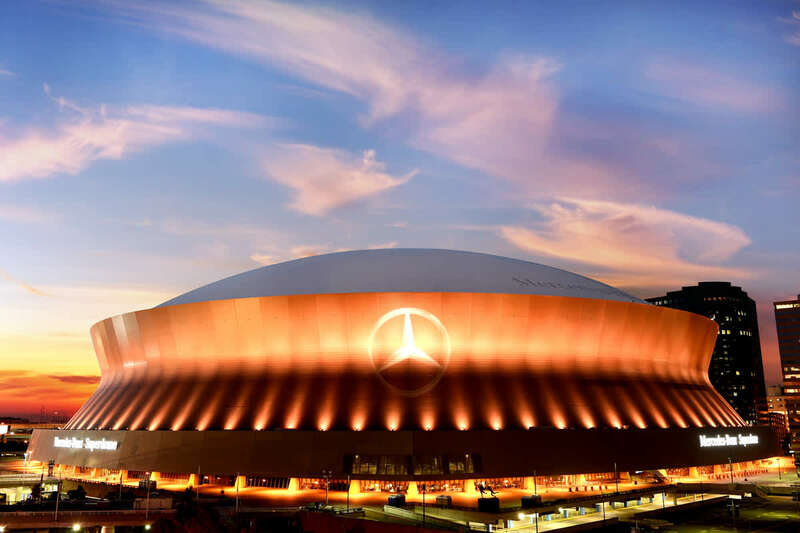 With almost 162,500 square feet of column free space, convenient on-site parking facilities, and in-house electrical and booth services, the Superdome is the ideal venue for any type of trade or consumer show programming. 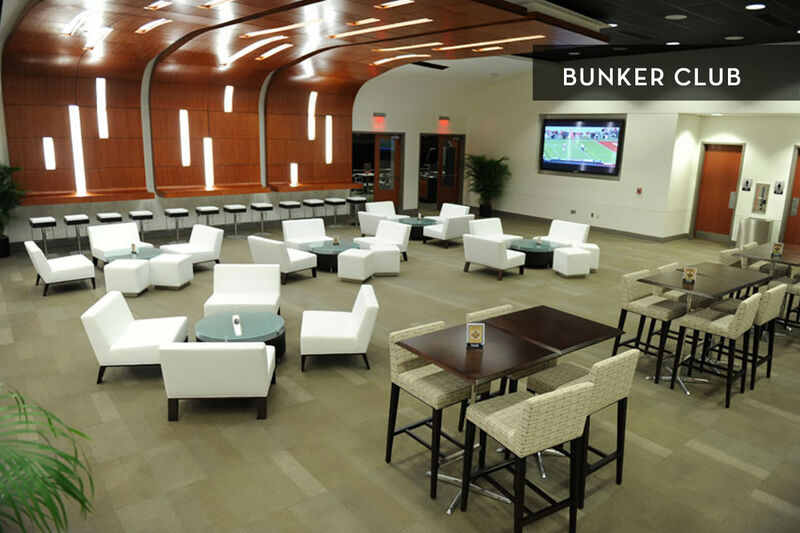 The Mercedes-Benz Superdome offers additional options for event programming and meetings with smaller attendance figures: the Premium Bunker Club Lounges and the 200 Level Club Lounges. 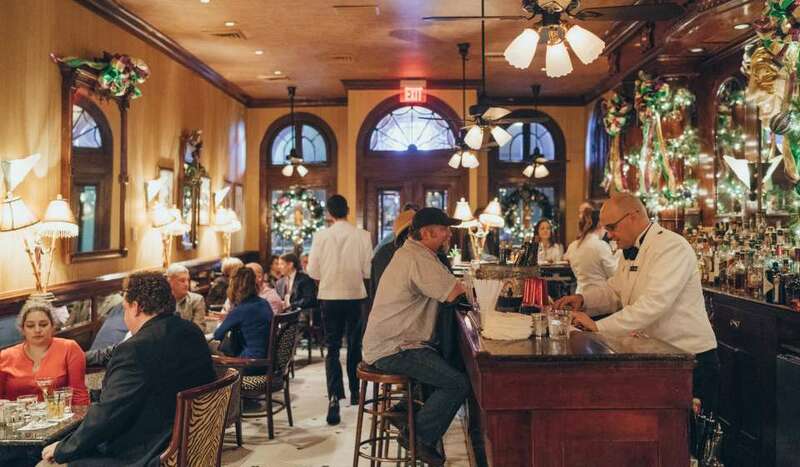 These spaces routinely accommodate a wide range of events including: corporate meetings, theater style presentations, private or public receptions, and weddings – just to name a few. 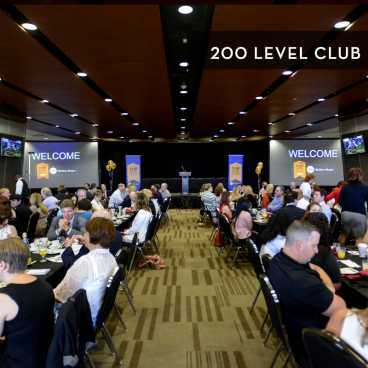 These luxurious areas are equipped with high-end furnishings and state of the art sound and audio visual elements to make your event seamless from start to finish. 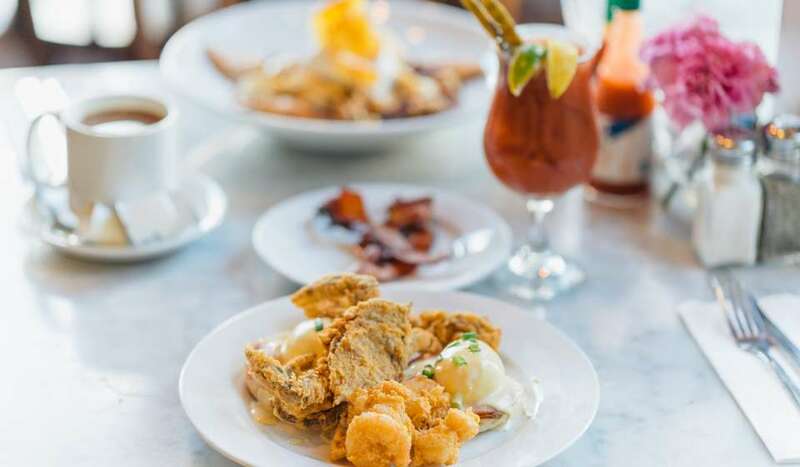 Contact mbdomesales@smgneworleans.com for more information on hosting a private event. 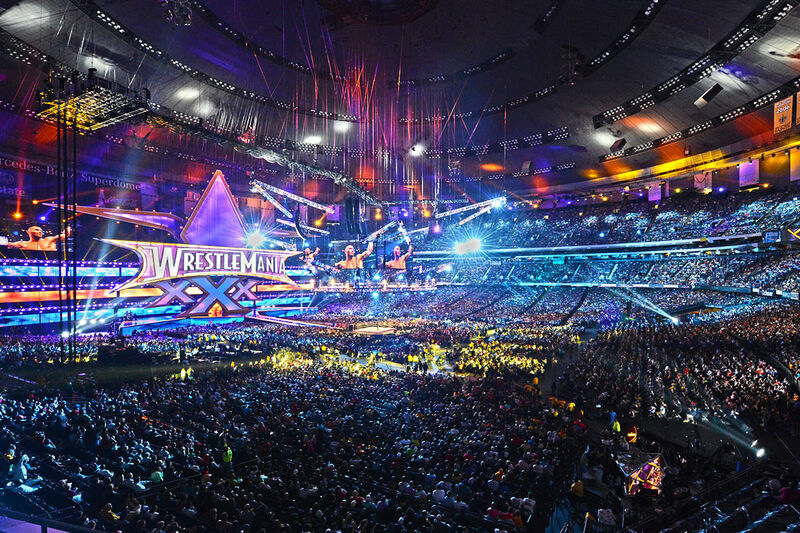 The Mercedes-Benz Superdome is managed by SMG, the world leader in venue management, marketing and development.